Bank reconciliations, accounts payable, payroll, and more. Preparation, reports, tax filings, withholding, and more. Business / Personal, amendments, extensions, & more. Start ups, insurance audits, tax planning, and more. Preferred Accounting, Inc. is the Wilmington NC source for accounting, bookkeeping, payroll, tax preparation and more. 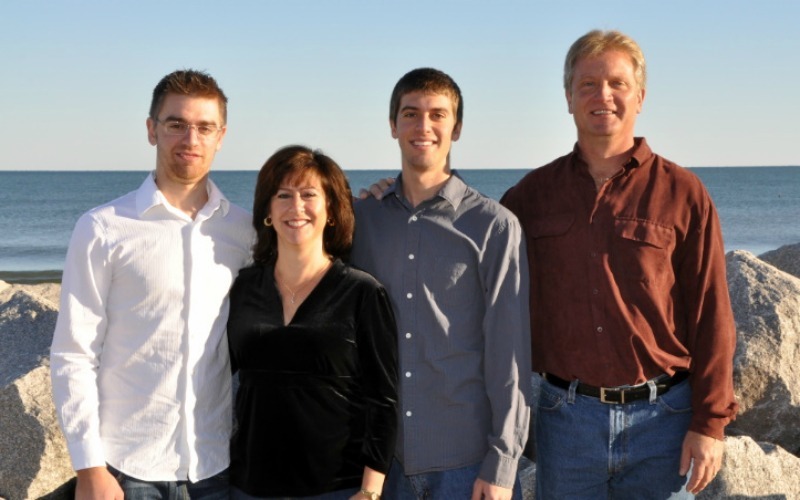 Founded by Wendy Duke in Wilmington in 1995, Preferred Accounting, Inc. has been helping local businesses and individuals with their accounting and bookkeeping needs. As a Wilmington business owner herself, Wendy Duke understands the unique challenges that business owners face when it comes to managing and overseeing every aspect of a business. Let Preferred Accounting, Inc. take care of your accounting, payroll, and tax preparation so you can be free to focus on what you do best. Always trustworthy and always on top of their game, Preferred Accounting, Inc. can help you get your business off the ground with a firm understanding of your business financial needs, weekly and monthly bookkeeping, bank reconciliation, payroll, federal and state taxes, profit & loss reports and more. If you’ve been drowning in a sea of bank statements, bills, and invoices, trust Preferred Accounting, Inc. to step in and get you on the right track.